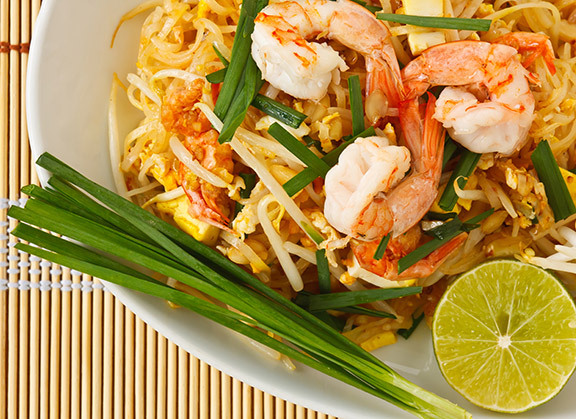 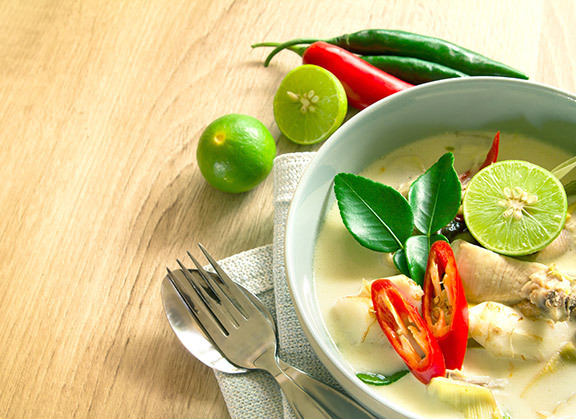 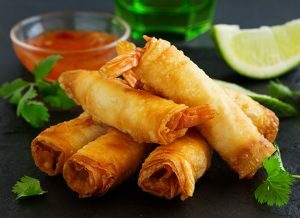 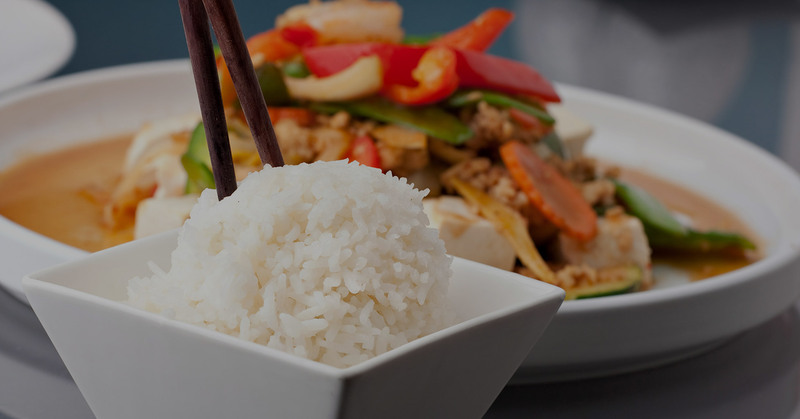 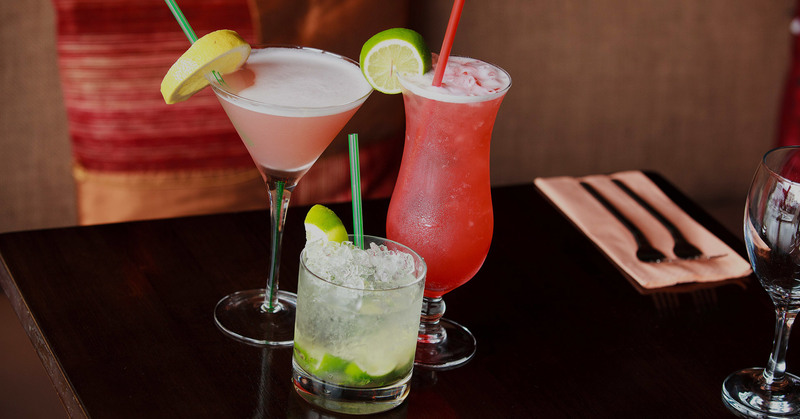 Since 2002 The Chilli Banana has provided it’s customers with delicious cuisine from the Far East in a friendly relaxed atmosphere located in the middle of Upper Drumcondra Rd. 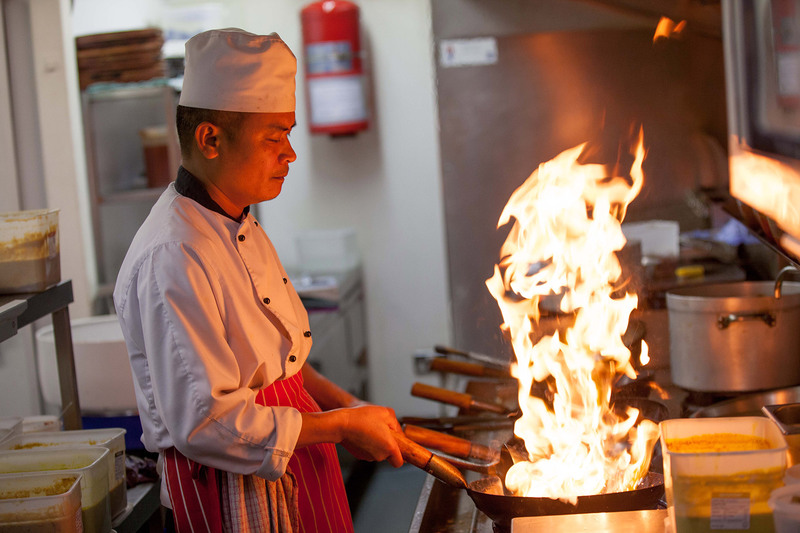 All our dishes are prepared carefully by our dedicated Thai Chefs to give you an authentic Thai food experience that will have you coming back for more. 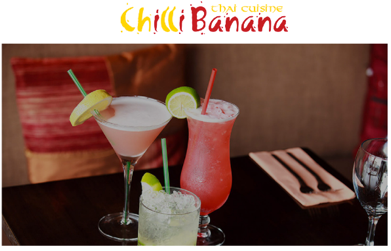 If you love Thai Food, tasty dishes and mouth watering fresh flavours then you will love The Chilli Banana. 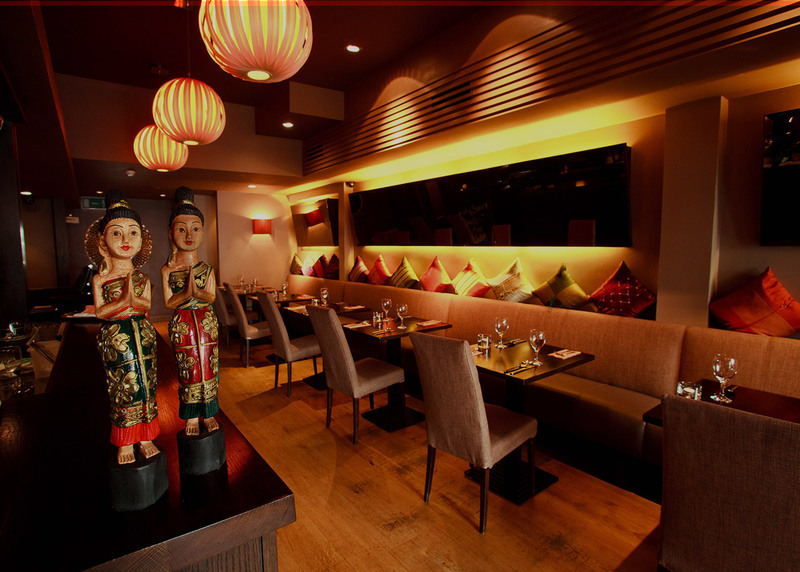 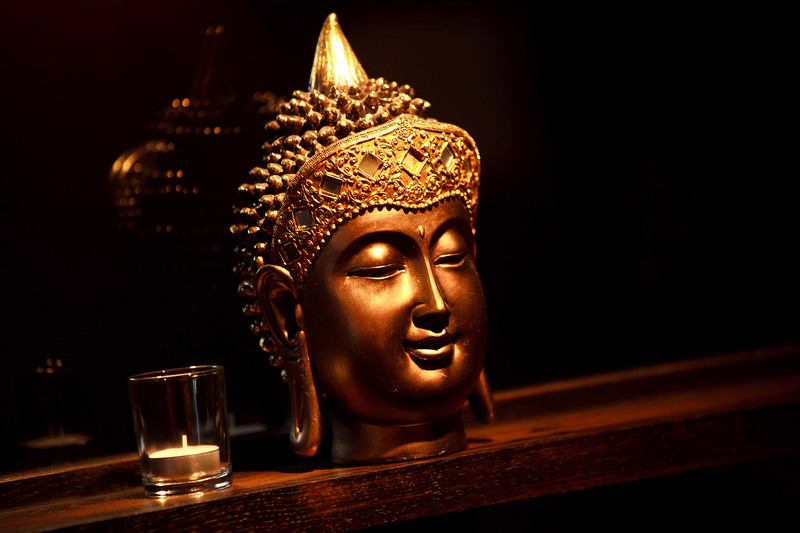 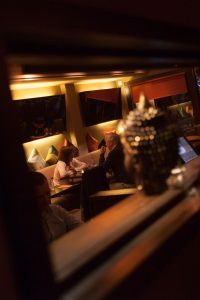 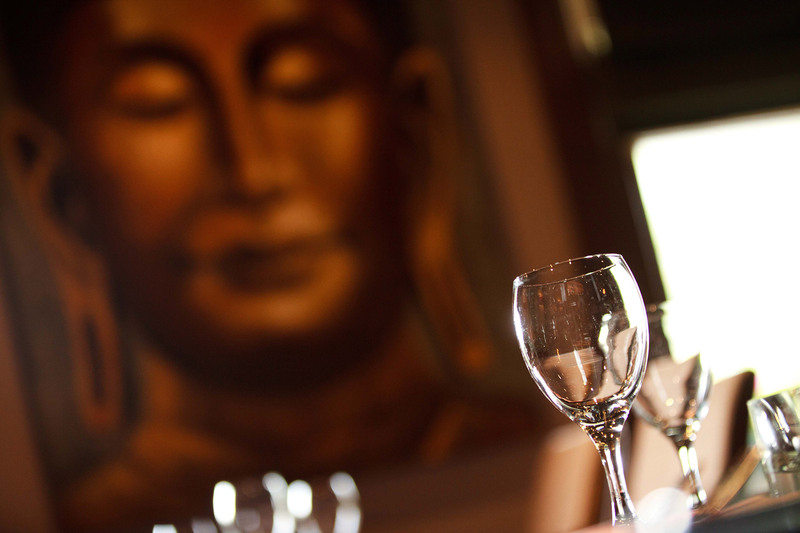 Our values include giving our customer a true Thai dinning experience through a menu that balances taste, texture & presentation superbly, excellent service and sourcing high quality ingredients from local Irish suppliers. 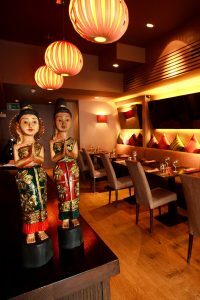 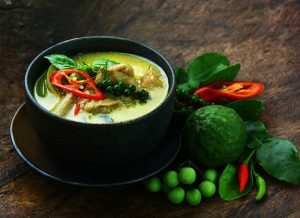 At the chilli Banana, we promise an authentically, exciting thai dining experience that offers something different, guaranteeing a memorable food experience every time.